I've never been one to get too excited about skincare, but after suffering from blemishes and redness recently I decided it was time to update my regime. After hearing numerous good things about Lush, I visited my local store and treated myself to some of their best sellers. I've been sampling these products for the past few months and I'm happy to say that my skin looks the best it has in ages! Disclaimer: My skin is dry, sensitive and prone to hormonal acne. Ultrabland Facial Cleanser, £11.50. This is my third pot of this stuff - it's amazing! I decided to try it out a few months back after reading so many glowing reviews and haven't looked back. It's fantastic for removing makeup and makes my skin feel so clean and healthy. Due to it being an oil-based cleanser, the consistency is a little greasy and at first I was worried it would break me out, but luckily I haven't had any trouble. I'd recommend this to anyone who suffers with dry skin - it's one of the most hydrating products I've ever used. 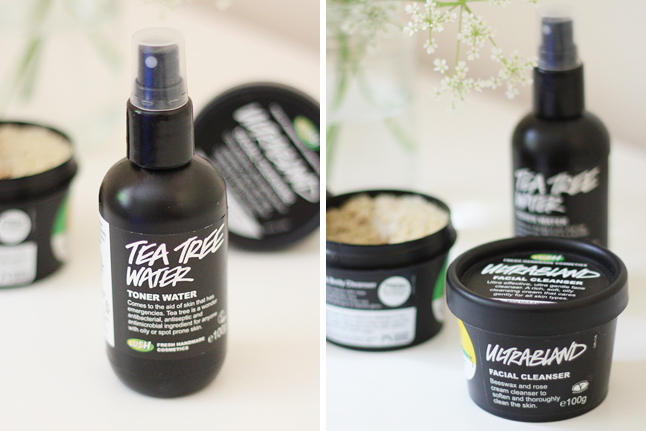 Tea Tree Toner Water, £4.25. I don't usually go for toners as they tend to dry my skin out, but I decided to try this after the lady who was serving me recommended it. I've been using tea tree oil as a spot treatment for years so I had no qualms as to whether or not this would help clear my blemishes. After cleansing, I pop this on a cotton pad and smooth it across my skin to remove any remaining traces of makeup. This has been fantastic for evening out my skin tone and tightening my pores, as well as reducing spots and redness. I find this can dry out my skin a little if I'm not careful, but as long as I pair it with Ultrabland and follow up with a good moisturiser it works a treat. Angels on Bare Skin Face & Body Cleanser, £6.25. Even though this is marketed as a cleanser, I use it 2-3 times a week to exfoliate. The ground almonds in it make it perfect for removing dead cells and it always leaves my skin feeling soft and smooth. It's made from 100% natural ingredients which means there are no chemical nasties hiding inside it (although it does smell a bit strong for my liking - nothing I can't handle however!) Most facial scrubs tend to completely strip my skin of oil and break me out, but this one is so mild and doesn't irritate. Again, I'd recommend this to anyone with dry skin who has trouble finding a gentle exfoliator - it really is a beautiful product. When I was using a medication that made my skin really dry and sensitive Ultrabland was a lifesaver! After my skin went back to normal I ended up switching to something else though because in the end it was a bit of a bother to use. 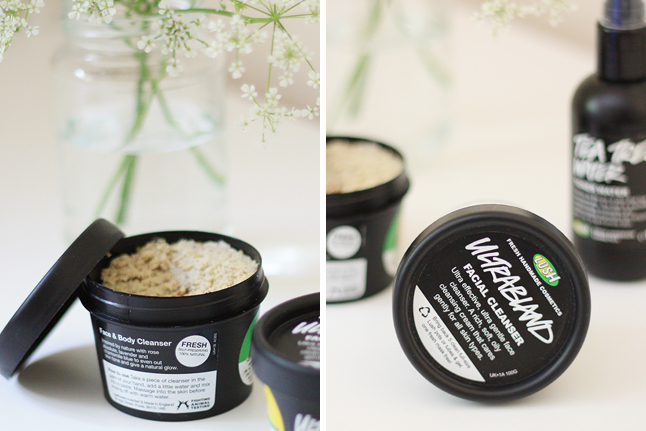 Ultrabland and Angels on Bare Skin are two of my favourite cleansers. Love lush products! Natural skincare is the way to go! I have a similar skin type to yours (it's so helpful that you specified yours btw) so I really should check these out! I think I'll have to try these out - I've never used Lush skin products in the past - always been slightly dubious. 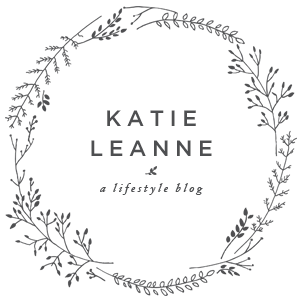 www.daintythingsandme.co.uk - Fashion & Beauty Blog. Discount code 'DAINTY' to get 15% off Trinket Statement Jewellery.